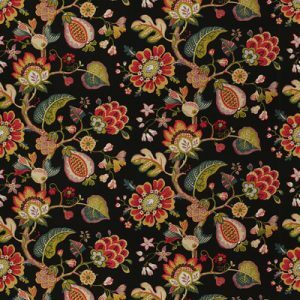 Welcome Fabric Collections main site! There is a Spring Blow Out sale going on at all Fabric Collection Locations. While completing your Spring Cleaning list why not come in and redesign your house! Come in and choose from a variety of our in stock designer fabrics along with trims and hardware. All in stock items are on sale for 30% of our original prices. Special orders are excluded. Hurry in and get your fabrics! Offers good through 03/15/2019! Do you love your furniture or just want to give a facelift to your home? We can re-upholster your favorite pieces to revitalize your space. Come and see us today for ideas. 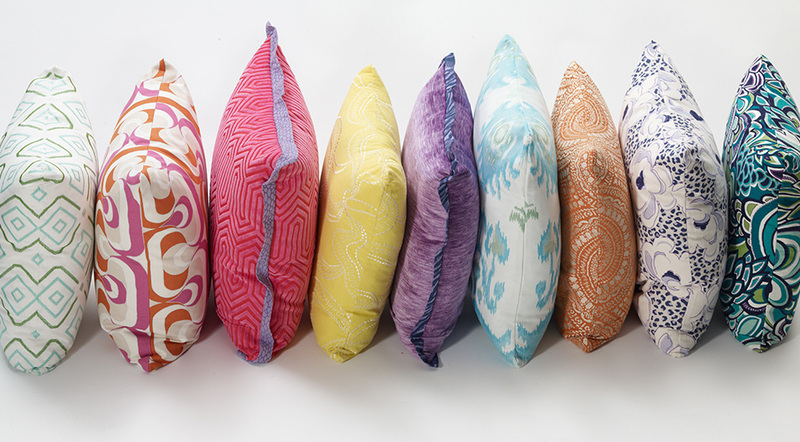 Choose from our wide fabric selections and give your home a brand new look. All our customization are done here in the United States. We are a family owned and operated business and have been providing quality fabrics, trim and accessories to our customers for over 20 years. We are dedicated to providing excellent customer service to our clients at extremely reasonable prices. We stock many brands of fabrics including Braemore, Covington, Duralee, P/Kaufmann, Richloom, Robert Allen, Sunbrella, Waverly to name a few.